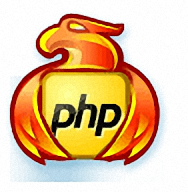 Firebird PHP Generator lets you quickly build a website based on your database without any programming! 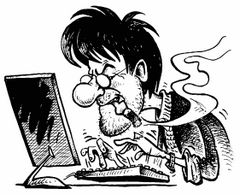 The created web application allows authorized users to make data manipulations on your database. Firebird PHP Generator is unique software that allows making full-fledged web database applications in several clicks. The prices start from $0 for the free edition!